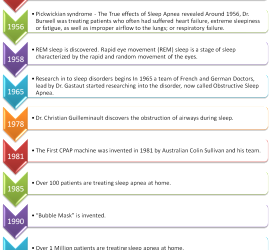 CPAP | CPAP Supplies, CPAP Machines, and CPAP Masks for treating sleep apnea. This entry was posted in CPAP CPAP Supplies and tagged Chinstraps CPAP Filters CPAP Hoses (Tubing) CPAP Supplies Headgear Humidifier Chambers on February 23, 2014 by admin. This entry was posted in CPAP and tagged CPAP CPAP Timeline on February 23, 2014 by admin. This entry was posted in CPAP Learning Center on January 30, 2014 by admin.